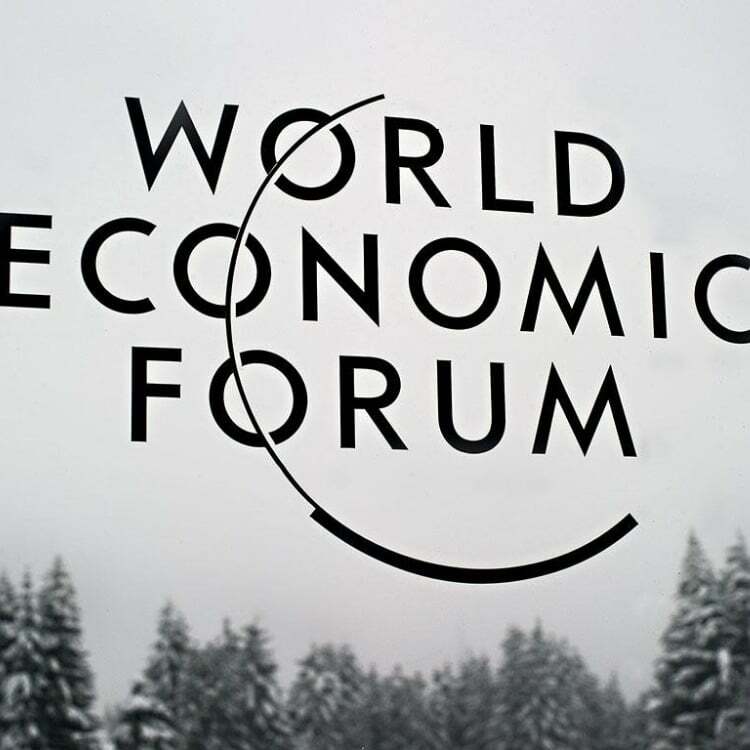 In the 2019 World Economic Forum in Davos, Switzerland, representatives from every nation and from the world’s largest businesses have gathered together to discuss new developments, problems, and initiatives around the world. The first two days of this year’s summit featured an address from Brazil’s recently elected president Jair Bolsonaro, discussion on shale oil by John Hess of Hess Corporation, and discussion of the IMF’s lower prospects on 2019’s economic growth. In the days leading up to the forum, the IMF (International Monetary Fund) lowered its’ world growth rate to 3.5% from 3.7% that was projected in October. Christine Lagarde, the Managing Director of the International Monetary Fund, stated that the IMF projected a slowdown primarily because of the political uncertainty all around the world. She said that countries should address vulnerabilities that they have and prepare for the potential of lower growth. In his keynote address, Jair Bolsonaro talked about his plans to improve Brazil financially. He said that he intended to cut taxes, streamline rules, and make life easier for investors and entrepreneurs to make money in Brazil. Increasing foreign investment and privatizing more functions that the government does were also things that he described as priorities. His speech, although short, was one of the more notable moments of day one. With oil being one of the best industries in 2018, John Hess of Hess corporation talked about its future impact on the United States and America. He projects that shale oil will grow to be about 10% of the world’s oil supply, up from the 6% it is today. Shale has decreased the U.S. trade deficit and has lowered the cost of electricity and gasoline. He said that shale is growing at an unsustainable rate and that the producers should grow at a more moderate rate to keep productivity up even in times of low growth. Through days one and two in the World Economic Forum, the IMF’s lower projections have cast a shadow over the conference but there is also some optimism. The future of shale oil in America and the new president’s policies in Brazil are a beacon of hope for some as we move forward into 2019.